Situated in Galway in Ireland, our distributor Doorware have successfully introduced ECLISSE Pocket Door Systems to the Irish market. 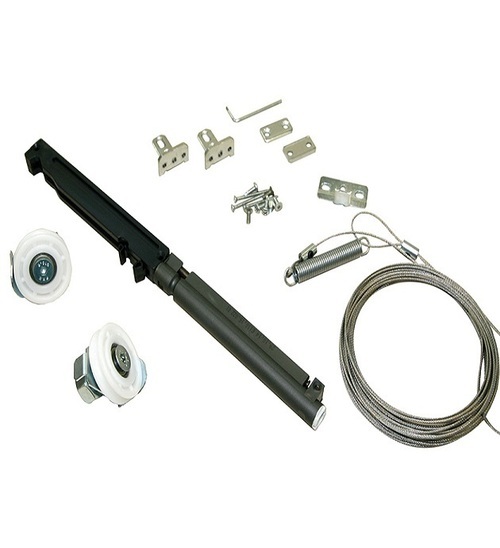 Their website displays a variety of our products including ECLISSE pocket door systems, ECLISSE accessories and specially designed door furniture for sliding doors. We spoke to Kieran Gorey, the MD of Doorware, to discuss their new website and our longstanding distributor relationship. Where did it all start for Doorware? 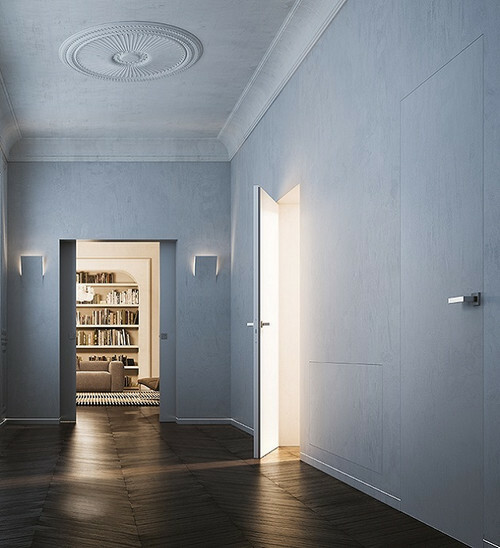 I first came across pocket doors when I needed a solution for my own house. After a lot of research, I decided that ECLISSE was the best pocket door brand on the market. I chose the ECLISSE Classic Single system because it has a lot of features which are patented and it was the strongest product out there. ECLISSE supply the finishing jambs and brushes which meant the pocket door system looked brilliant when finished. It was so easy to install too. 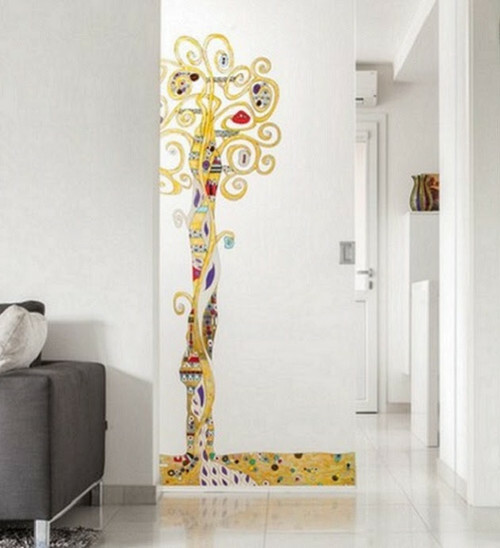 This caught our eye and with no hesitation we started our journey as ECLISSE distributors in Ireland after meeting representatives of ECLISSE UK at one of the Architect shows in London back in 2007. How long has the business been progressing? We have been selling ECLISSE pocket door systems for over 12 years and the market is growing year by year. End users are demanding better design in their homes and the ECLISSE pocket door systems work brilliantly to maximise the space. We are also very happy to see customer preference extending to more complex product such as Syntesis Flush Pocket and Telescopic Pocket Door Systems and also the beautiful Karis Glass pocket door systems. What range of products do you sell and what products are you interested in selling in the future? 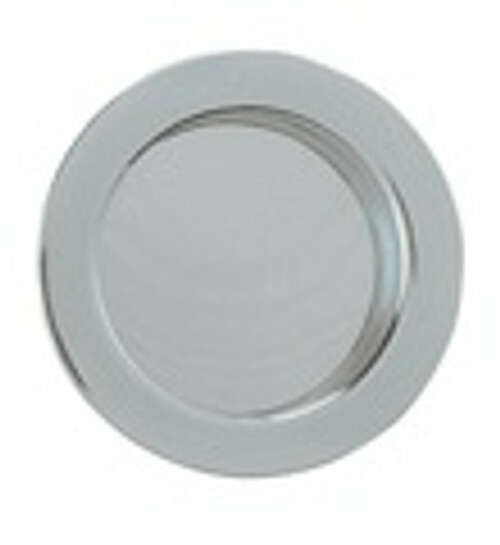 We sell designer and best quality products and it is our pleasure to have ECLISSE in our range. The most popular ECLISSE product we sell is still the Classic pocket door system. It is what our builders and carpenters love , due to its easy and hassle-free installation and assembly. The sales of Syntesis Flush, Telescopic, Paris, Glass and Vetroglide are also growing year on year and we hope it will continue to strive with the growing market. 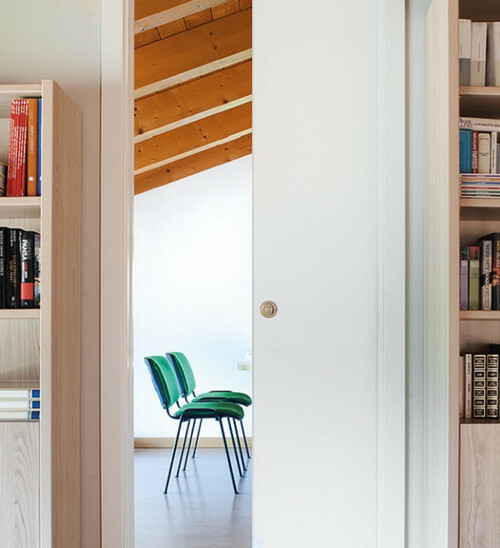 The product we find very interesting is the ECLISSE Syntesis Flush Hinged Door System, the seamless disappearing doors are very much in trend at the moment and this system is a great solution in scenarios where there is no room for the seamless pocket door. What was the inspiration behind the dedicated ECLISSE website? We felt that as the market for pocket doors grows we want to provide potential customer with as much information on the product as possible. Although we are available to talk customer through their requirements and assist them in choosing the correct sizes we felt that in today’s world being on the web is essential. We felt that is important to have a separate website for this part of our business to make sure we have it all covered - datasheets, videos , installation instructions , each product explained in detail etc. In regards to the eCommerce , it serves us very well, the orders are processed so much quicker and customers enjoy the convenience. Would you be interested in a showroom displaying ECLISSE products in the future? We have the Classic single and double pocket door systems installed throughout our office in Galway and customers are very welcome to visit us to see and try the system. Unfortunately, due to the lack of space we are unable to have the full-size showroom , however the mini models of the Glass pocket door systems and Syntesis Flush pocket door system models come very handy, and are there available for interested customers. Would you use ECLISSE pocket door systems in your own property or recommend to a friend? Already have. I was the first ECLISSE customer in Ireland. I decided to use ECLISSE pocket door systems in my own home over 12 years ago and the pocket door still works perfectly today. I also always recommend ECLISSE to my friends , colleagues and family as I know myself how well it works.